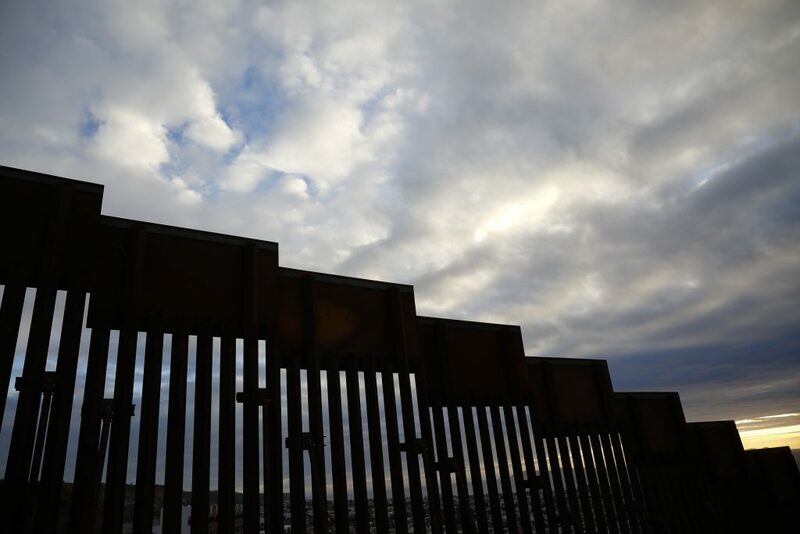 People involved in the talks say Democrats have proposed limiting the number of immigrants illegally who are caught inside the U.S. — not at the border — that the agency can detain. Republicans say they don’t want that cap to apply to immigrants caught committing crimes, but Democrats do. But within that limit, they’ve also proposed limiting to 16,500 the number for immigrants illegally caught within the U.S., including criminals. Republicans want no caps on the number of immigrants who’ve committed crimes who can be held by ICE. Acting White House chief of staff Mick Mulvaney, in appearances on NBC and Fox News, said “you absolutely cannot” eliminate the possibility of another shutdown if a deal is not reached over the wall and other border matters. The White House had asked for $5.7 billion, a figure rejected by the Democratic-controlled House, and the mood among bargainers has soured, according to people familiar with the negotiations not authorized to speak publicly about private talks.